Around 4.2 to 3.8 billion years ago, the gaseous planet Earth cooled below 100 degrees Celsius. Causing the water to condense and pour down on the land as rain. 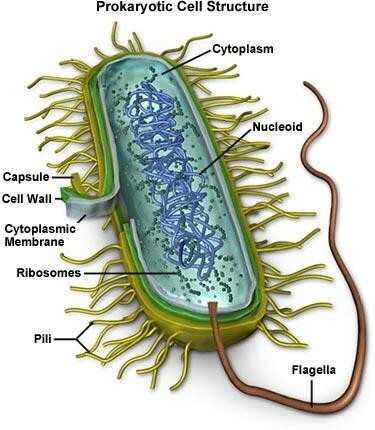 3.5 billion years ago tiny single cells form they are the first forms of bacteria. 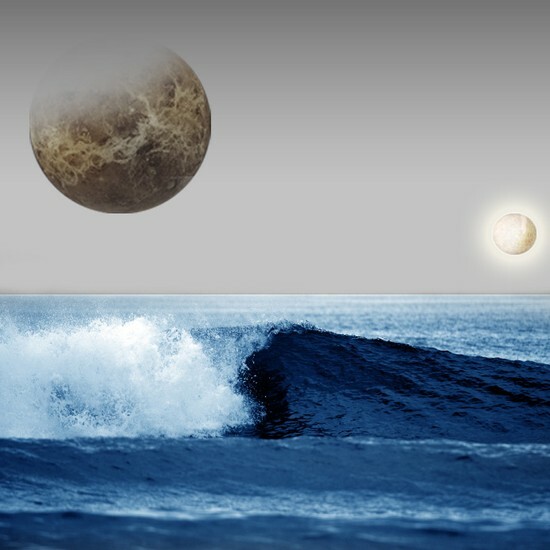 They formed in newly formed oceans. And later introduced oxygen into the atmosphere around 2.7 billion years ago. 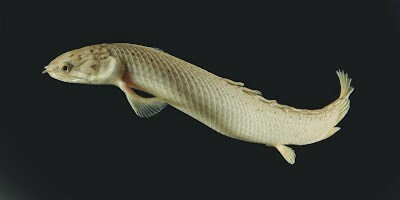 The evolution of marine life to land life consist of their fins turning into strong front limbs and weak back limbs. After the evolution most of the land life were amphibians and spiders, this happened 2 billion years ago. Single-celled organisms reproduce whenever the surrounding environment is right, the new multi-cellular algae began controlling exactly how many daughter cells they produce. 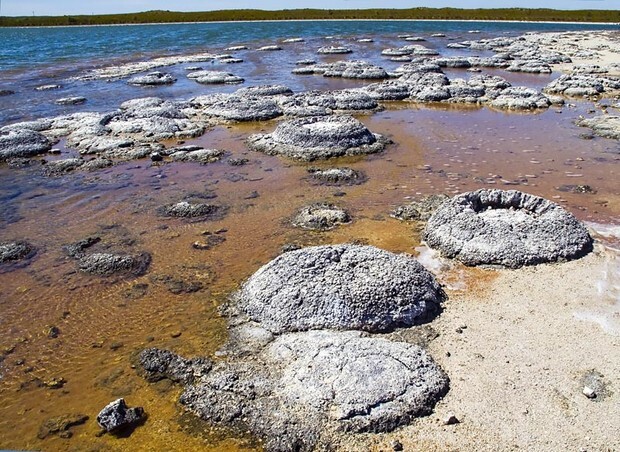 Multi-cellular organisms formed 1 billion years ago. 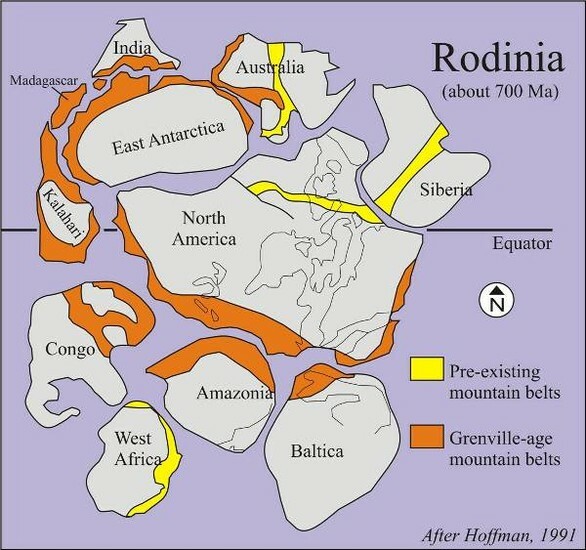 1billion years ago fragments of continental crust, pushed together by plate tectonic motion, began to assemble a giant continent scientists call Rodinia. 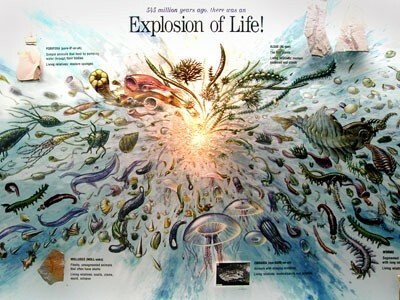 Also known as the "explosion of life", the cambrian explosion was an explosion of diversity in huge numbers of complex and multi-celled organisms that happened 530 million years ago. 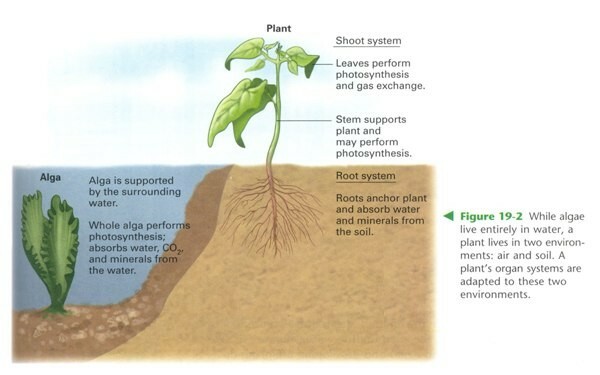 420 million years ago the early plants evolved from aquatic environments, where they existed and diversified. 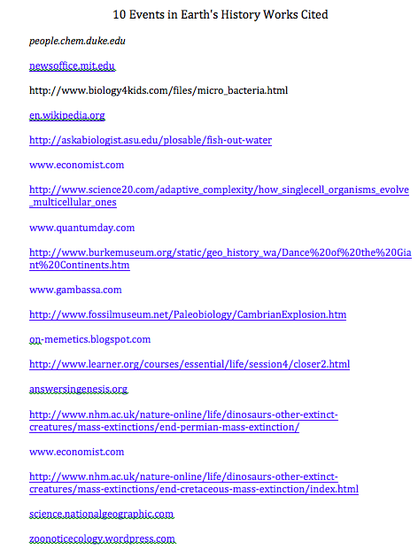 From one group of these organisms probably the most common form is green algae. From this branch arose four groups of land plants, including the mosses, the ferns, the conifers, and the flowering plants. 248 million years ago, Pangea stretched to the North and to the South poles causing extreme hot and dry conditions. Volcanoes began to form and gas began to rise, causing plants and organisms to die out. Causing an estimated extinction of 93-97% of all species. 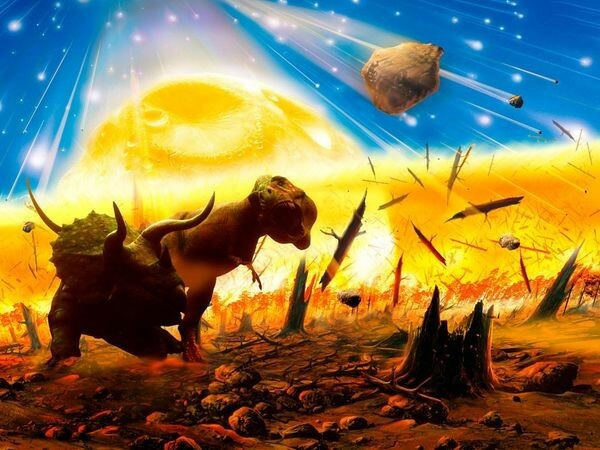 Many theories are out there regarding what caused the extinction of the dinosaurs, but the most widely accepted theory is the asteroid impact. 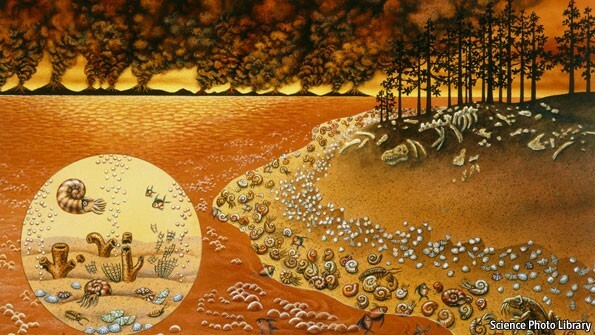 Gases rise and sea levels decrease, causing an estimated extinction of estimated 71-81% of all species. Happening 65 million years ago. 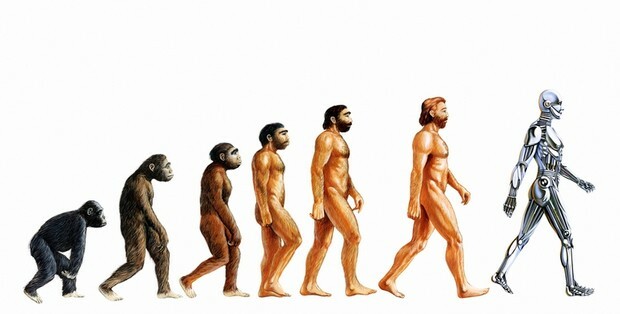 3.2 million years ago ape like creatures evolve into the earliest known hominids.